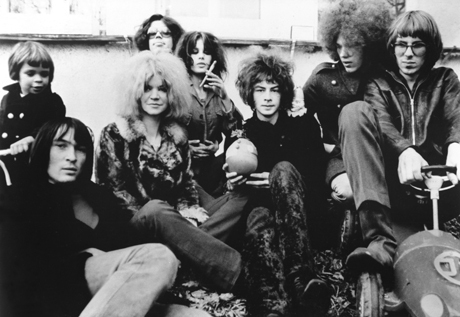 Amon Düül began in 1967 as a radical political art commune of Munich-based artists calling themselves, in part, after the Egyptian Sun God Amon. At the time of the conception they were a German political art commune formed out of the student movement of the 1960s which became well known for its free form musical improvisations. This spawned two rock groups, Amon Düül (sometimes referred to as Amon Düül I) and the more famous Amon Düül II. Join guest host Mark Leviton as he gives you a deep look in Part 1 of this other world of music & art.